Europe in Autumn is a thriller of espionage and the future which reads like the love child of John le Carré and Franz Kafka. With so many nations to work in, and identities to assume, Rudi is kept busy travelling across Europe. But when he is sent to smuggle someone out of Berlin and finds a severed head inside a locker instead, a conspiracy begins to wind itself around him. 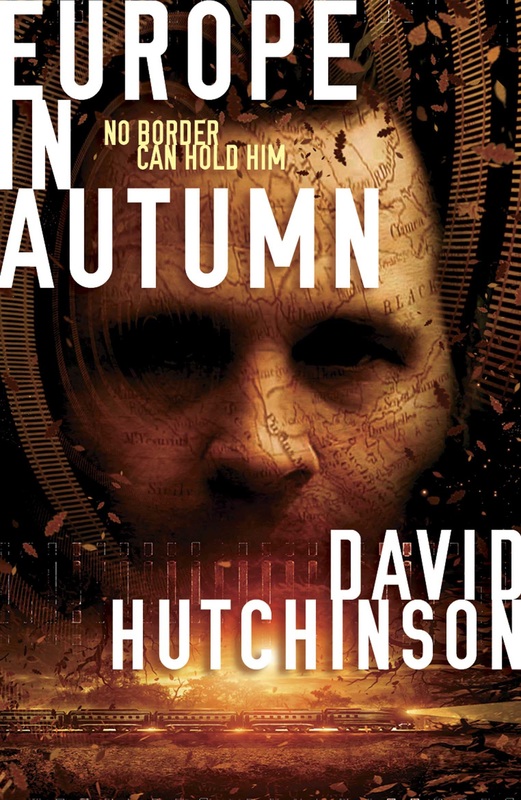 Europe in Autumn is the work of a consummate storyteller and combines great characters, a cracking central idea, and a plot that will keep you on the edge of your seat. Excellent.